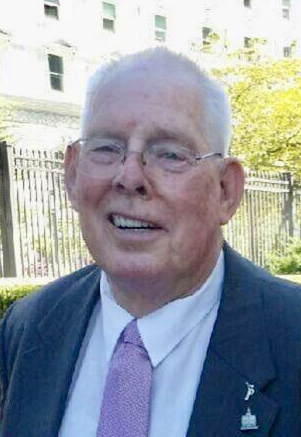 Robert Owen Beebe went home to his Heavenly Father on Monday, October 1, 2018 after a valiant battle with lung cancer. He was “tough as nails” to the very end and is now happily catching up with beloved family and friends. Bob was born July 30, 1945 to David Phillip Beebe and Zola LaVon Briggs. He was the third of seven children. Early life wasn’t always easy, but through the trials he developed a strong bond and love for his family. Bob graduated from Bingham High School in 1963 where he loved playing baseball. In 1965 he was set up on a blind date with a brown-eyed beauty from Payson, named Kayleen Moore. The date to the Bingham Copper Mine was magical and they were married on September 14, 1965 in the Salt Lake LDS Temple. They were blessed with 4 daughters; Linda, Lisa, Lori, and Alyson. Bob spent a large portion of his life singing a Willie Nelson song, “On the Road Again”. He was a truck driver for over 40 years and a bus driver for over 9 years. He developed a sweet love for the special needs students he drove in the bus. Bob loved camping, fishing, shooting, golfing, his dogs, Disneyland, serving others, and being a greeter at church...not always in that order. His infectious smile and hugs made your day. He also loved our country and served in the Army and Air Force National Guard. Bob is survived by his wife Kayleen Moore Beebe, his daughters Linda Hood (Randy), Lisa Webster (Derek), Lori Stitcher (Dave), and Alyson Drake (Tony). He loved his grandchildren: Sara Whetstone (Landon), Madison Smith (Korban), Sister Carlee Hood, Samantha Hood, John Tyler Forbes (Maddison), Bryce Carter, Elder Nick Stitcher, Will Stitcher, Jake Stitcher, Alyssa Drake, Danielle Drake, and Kaitlyn Drake. He is also survived by his loving family, brother Don (Charlotte) Beebe, sisters Alene Shepherd and Bonnie Beebe, brother Steven (Jackie) Beebe, brother Phil Beebe, and two sister-in-laws Carollyn Beebe and Karren Beebe. Preceded in death by his parents, his brother David Beebe and his brother Roger Beebe. 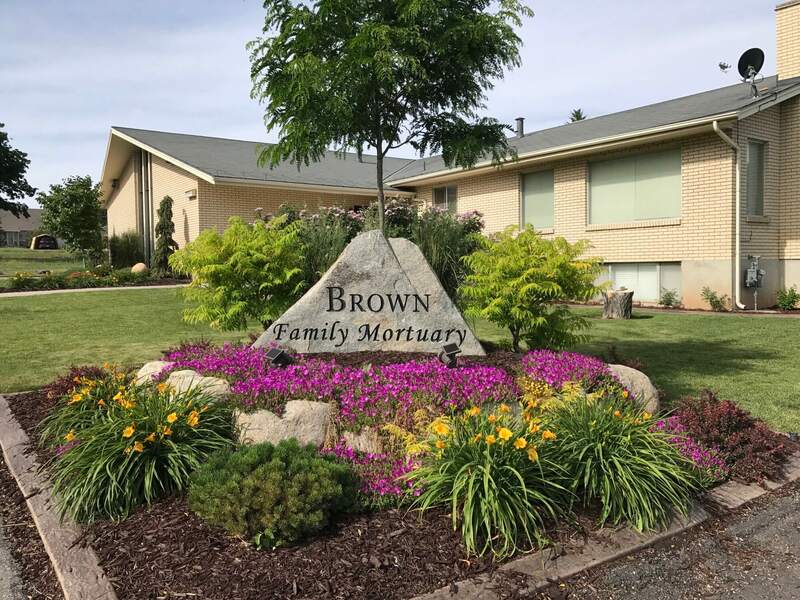 A viewing will be held Tuesday, October 9, 2018 from 10:30 am to 12:40 pm at the LDS Spring Lake Chapel on 12625 Spring Lake Road, Payson Utah. The funeral will follow at 1:00 pm. Interment with military honors will be in the Santaquin City Cemetery.